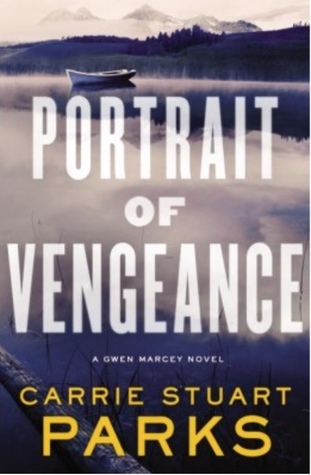 This is the first Gwen Marcey novel I have read. I felt like this book could be read alone though I am sure I would have gotten a better back story if I started at book one. I liked the overall thrill of reading this murder mystery. I think there was a good plot and at times pretty creepy. I'll be honest in saying Gwen's personality was difficult for me to love. I was into her past history and the tag along story line but at times it was difficult for me to be totally into this book. So, was this the best mystery I have read? No. BUT if you are looking for a unique mystery, this could be the book for you! I do plan on reading more by this author in the future.